Join the immortal Sherlock Holmes and Dr. Watson as they solve some of their most famous cases. The Red-Headed League, The Speckled Band, A Scandal in Bohemia and other of their most famous adventures adorn this sparkling collection. 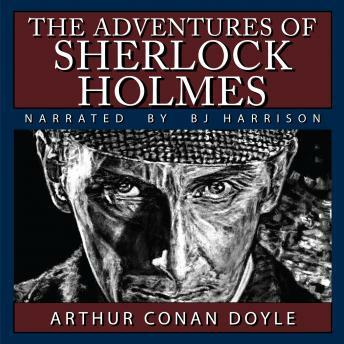 Includes: A Scandal in Bohemia, The Red-Headed League, A Case of Identity, A Boscombe Valley Mystery, The Five Orange Pips, The Man with the Twisted Lip, The Adventure of the Blue Carbuncle, The Adventure of the Speckled Band, The Adventure of the Engineer’s Thumb, The Adventure of the Noble Bachelor, The Adventure of the Beryl Coronet, The Adventure of the Copper Beeches.